This model was registered as a demo + one owner. The 1.6 dCi 130bhp offers both performance & economy being just £20 Tax & a combined MPG of 70.6. 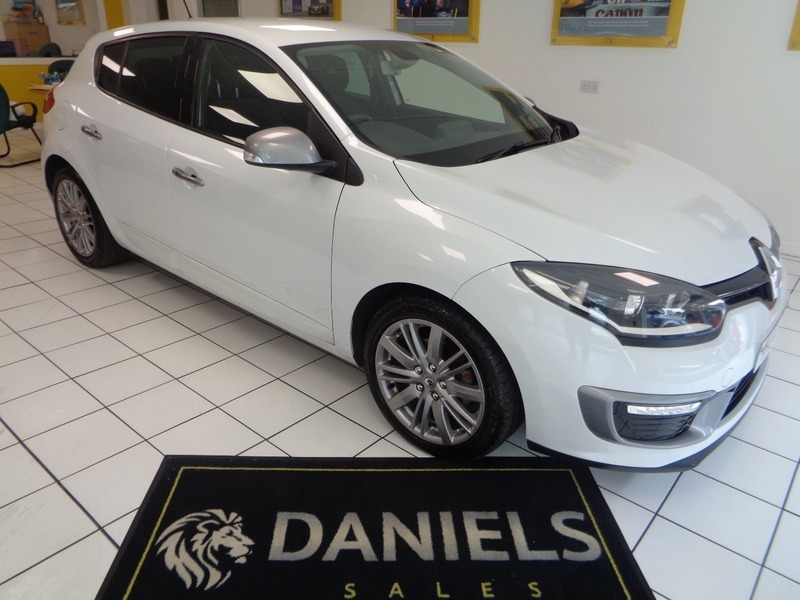 The GT LIne has a great specification inc Climate Control, Cruise Control, Reverse Sensors, 1/2 Leather Interior, Sat Nav with Bluetooth & USB Connection.